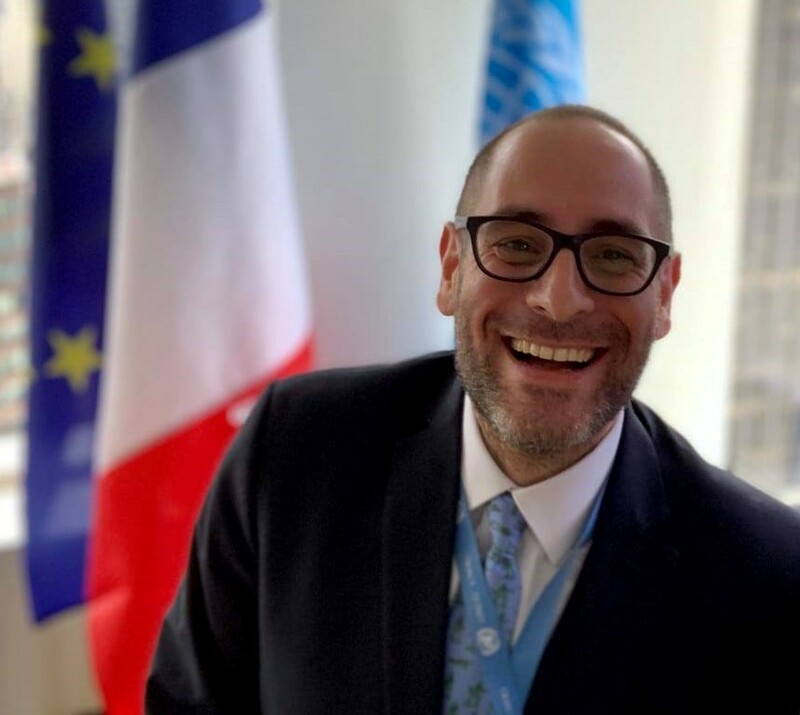 Itay Epshtain is a Senior Humanitarian Law and Policy Consultant, serving as Special Advisor to the Norwegian Refugee Council (NRC) and the International Association of Development Agencies (AIDA); and Special Legal Guidance Consultant for Save the Children International (SCI). Formerly the Policy and Protection Advisor of the NRC Palestine Office; Protection Consortium Founding-Manager; Legal Advocacy Consultant for ACF International; International Humanitarian Law Consultant with Diakonia IHL Resource Centre; Co-Director of the Israeli Committee Against House Demolitions; and Director of Amnesty International Israel Section. Epshtain is a Subject Matter Expert (International Legal Frameworks for Humanitarian Action) for the International Association of Professionals in Humanitarian Assistance and Protection (PHAP), and a member of the International Bar Association (IBA) War Crimes Committee. Epshtain is a graduate of Harvard University Kennedy School of Government; M.A. International Cooperation and Humanitarian Aid; holds diplomas in International Environmental Law, International Humanitarian Law; and advanced qualifications in the Law of Armed Conflict and in Human Rights and Forced Displacement. Epshtain is certified by PHAP as a Monitoring, Evaluation, Accountability, and Learning Development Professional (MEAL DPro).